If you are over 55 and own your home, you could be eligible for a Lifetime Mortgage. Any funds released are tax free and can be used for any legal purpose. So you can repay your existing mortgage, help your children buy their first home, make those necessary home improvements or even have that dream holiday. Equity release is also an effective tool for Inheritance Tax Planning. Dependent on your repayment strategy, applications will not be subject to credit or affordability checks. 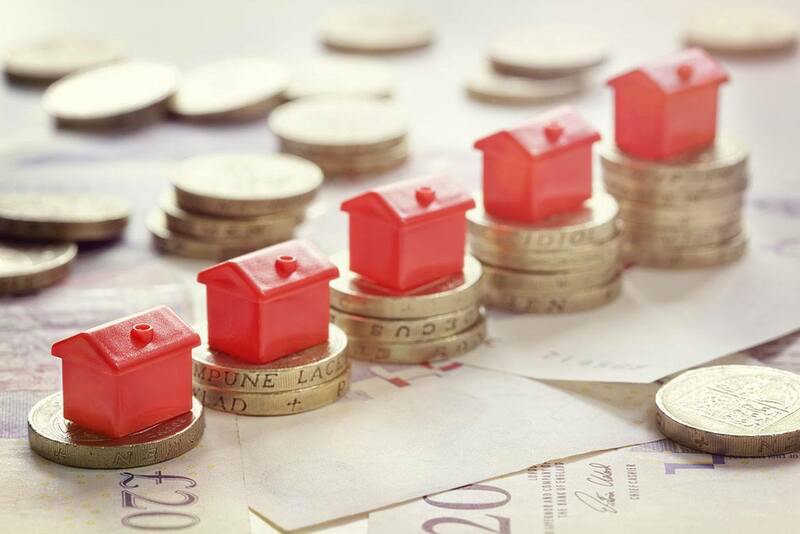 Over half of UK mortgage brokers are not qualified to advise on Equity Release but here at Allan Reece Associates LLP, all of our advisers are fully qualified to advise on Equity Release so you can be certain that the advise you are getting is accurate and with your best interests at heart. Get in touch for a no obligation consultation.